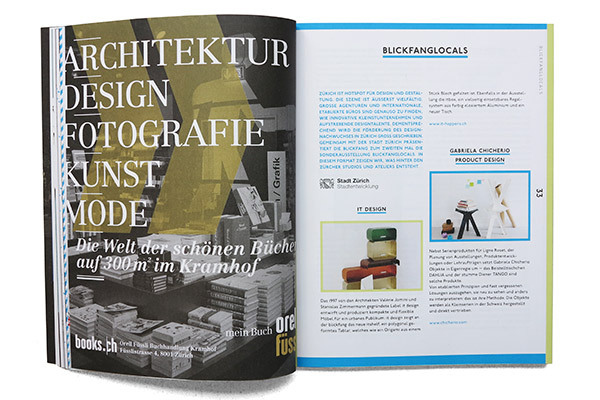 Zurich’s creative scene is diverse and dynamic. 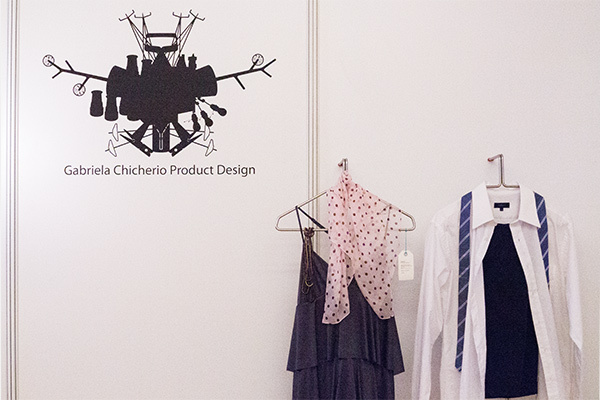 in this small area you can find big agencies and international reknowned design offices as well as innovative micro-enterprises and aspiring design talents. 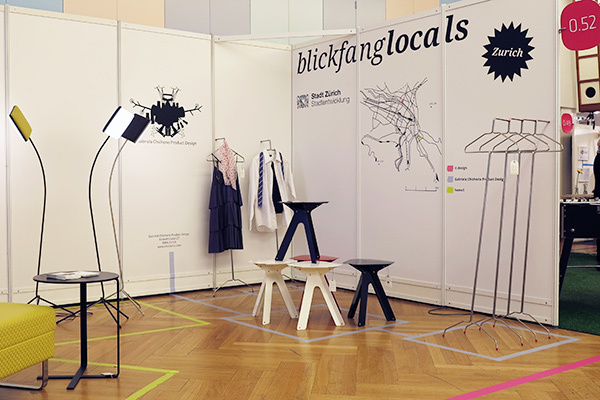 This year, blickfang and the city of Zurich present the special show blickfanglocals with the furniture labels it design and home3 and the product designer Gabriela Chicherio.